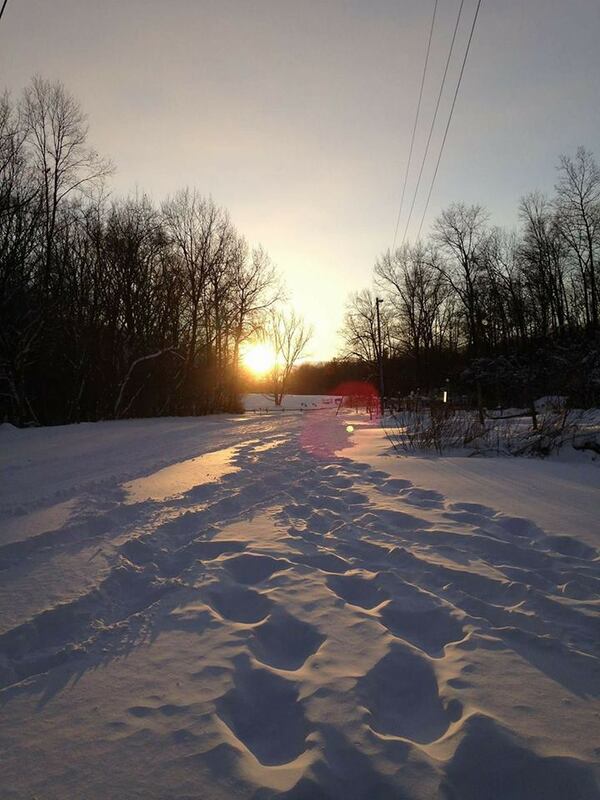 Join us for our exciting annual moonlight ski/snowshoe & delicious chili dinner. Discover a new world of cross-country skiing or snowshoeing by the moonlight. The evening includes a homemade chili dinner (vegetarian too!) with a salad bar, cold and hot beverages, and dessert. Top it all off with a moonlit ski and snowshoe after dinner. All experience levels are welcome to experience the special exhilaration which comes with skiing/snowshoeing by the moonlight. Seating is limited for each evening, so register early, mark these dates now! Join us for good food, good friends, and good times. This popular even fills on a first-come first-served basis.